– Our newly renovated apartment sleeps up to 6 guests with 2 rooms with king size beds and a sleeper sofa in the living area. 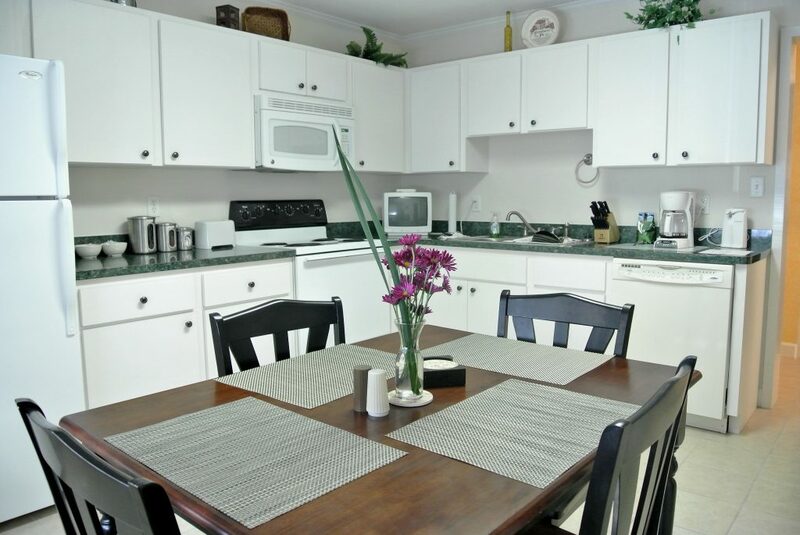 – It has a fully equipped kitchen with a full refrigerator, oven, stove, microwave and dishwasher. 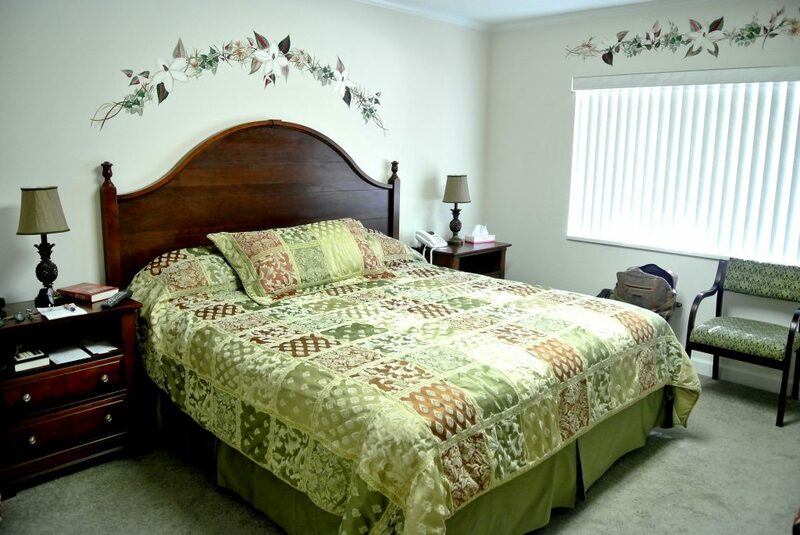 – Each bedroom has its own private bathroom and cable television. 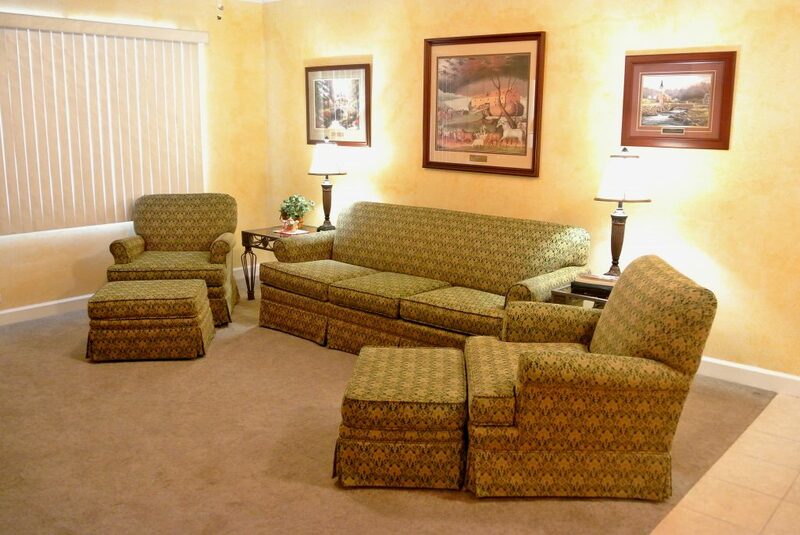 – The living area has a flat screen television with cable access. 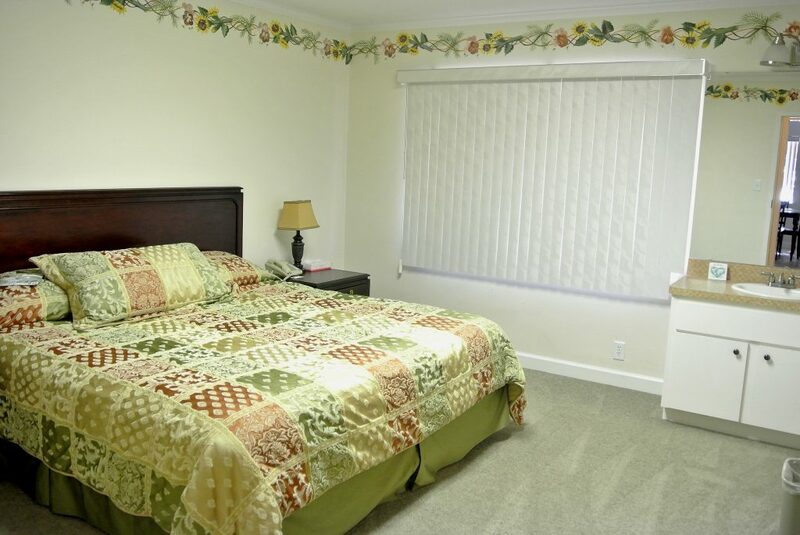 – High-speed internet is also available throughout the apartment.